Brixworth Men’s Squad Finish Third In The League! 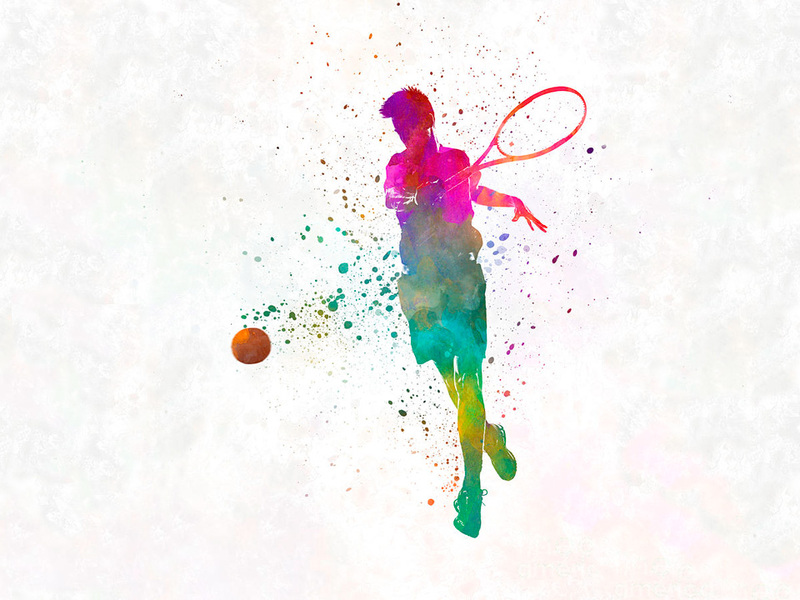 The Men’s Squad has just finished their first ever Northants Winter League and came a respectable joint third on points, narrowly missing out by two sets on second position but romping ahead of the bottom teams. So as this Winter season closes the Summer Season starts in four weeks time with the Men away at Rushmere TC on 25.4, Mixed away at Towcester on 26.4 and the Ladies at Home against Duston on 2.5. 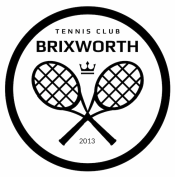 I would like to take this opportunity to thank all the players – each and everyone has enabled Brixworth TC make its mark in the county!! Next Post Free Racquet For Juniors Who Have Never Played Before!